1. Run this installer. When it finishes, -do not- press "Launch Game". Press Close. --check the box that says "Do not launch game, only open steam"
3. Launch the game, it will open steam. Login. 5. In steam, Right click on Wolfenstein>properties>local files>verify integrity of files. 6. When it finishes, close/exit steam. Go back into lutris and uncheck the "Do not launch the game, only open Steam" checkbox. Now you can play with your existing install! Wolfenstein: The New Order reignites the series that created the first-person shooter genre. 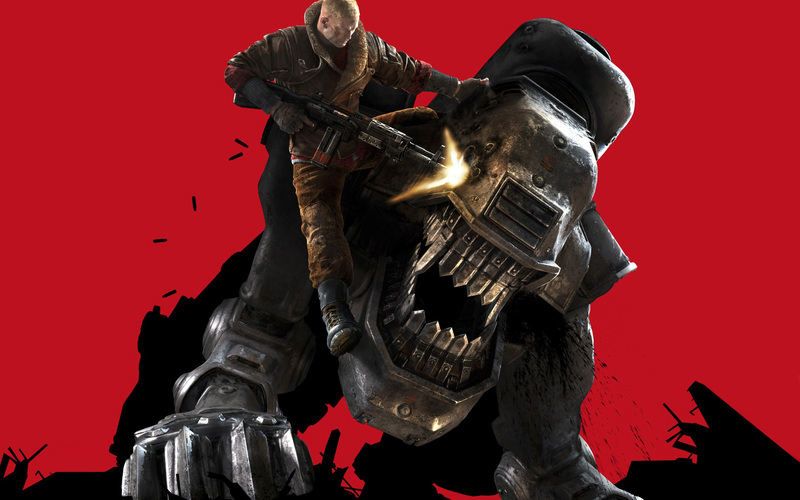 Under development at Machine Games, a studio comprised of a seasoned group of developers recognized for their work creating story-driven games, Wolfenstein offers a deep game narrative packed with action, adventure and first-person combat. Intense, cinematic and rendered in stunning detail with id Software’s id Tech 5 engine, Wolfenstein sends players across Europe on a personal mission to bring down the Nazi war machine. With the help of a small group of resistance fighters, infiltrate their most heavily guarded facilities, battle high-tech Nazi legions, and take control of super-weapons that have conquered the earth – and beyond.